If you’re shopping for an affordable, fuel-efficient, and feature-packed vehicle, the 2017 Honda Coupes excel in every category. 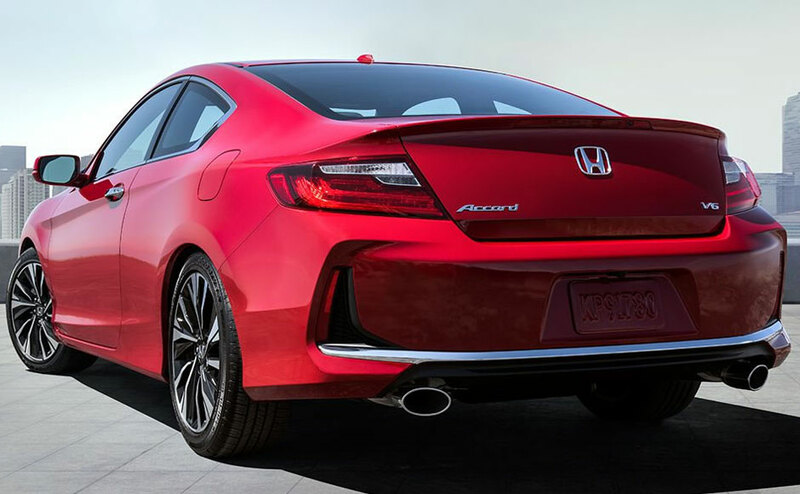 The 2017 Honda Accord Coupe has a starting MSRP of *$24,125, while the 2017 Honda Civic Coupe goes for a base price of *$19,150. 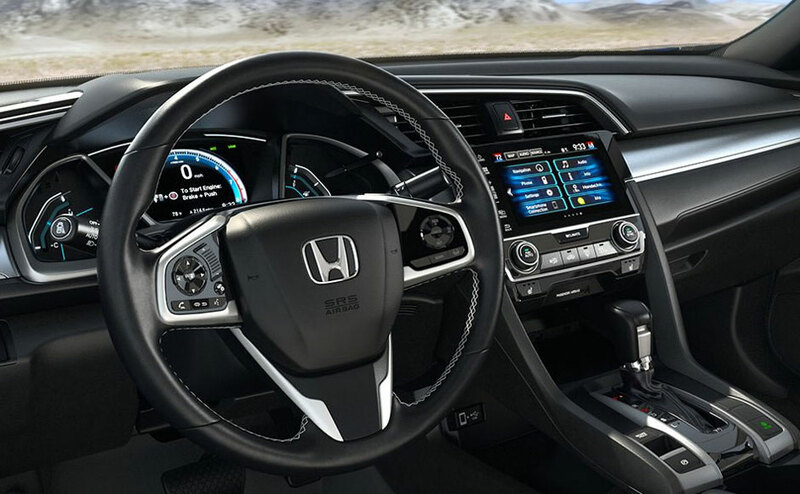 Both the Accord and Civic Coupes offer spacious seating for five passengers, plenty of high-grade interior conveniences, and driver assistance technologies. 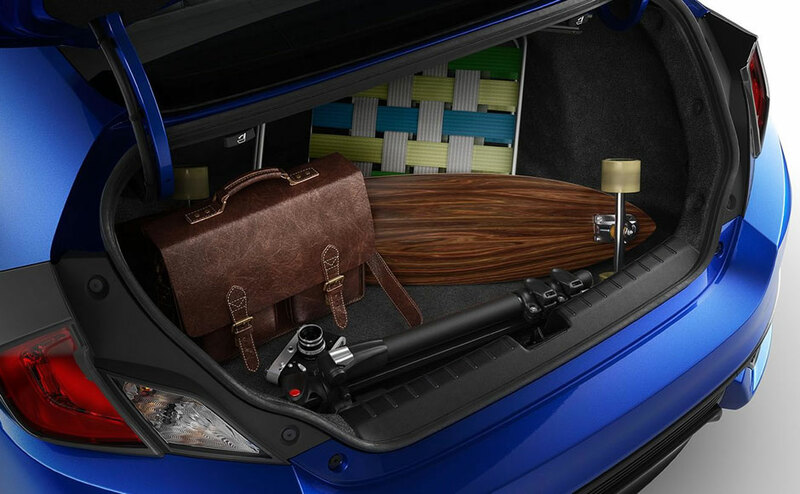 Take one of these fun and practical vehicles for a test drive by visiting Big Island Honda in Hilo or Kailua Kona! The 2017 Accord Coupe is offered in five trims: LX-S, EX, EX-L, EX-L V6, and Touring. 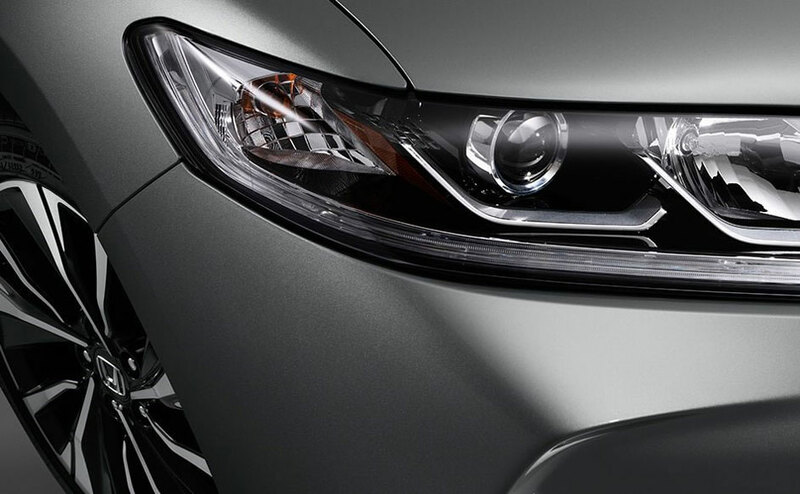 Outfitted with a 2.4L 4-cylinder engine, EX-L models and below dish out a respectable 185 hp and 181 lb-ft of torque. The Accord EX-L V6 and Touring trims, on the other hand, sport a 278-hp 3.5L V6 engine rated at 252 lb-ft of torque. 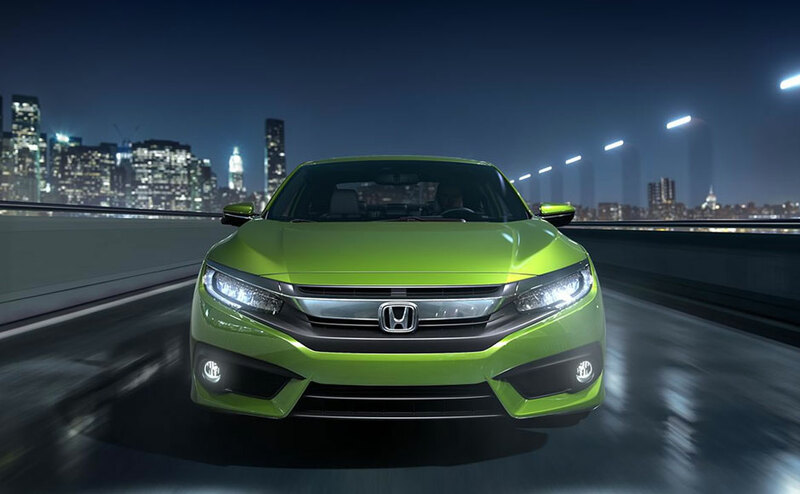 The 2017 Civic Coupe furnishes its LX and LX-P trims with a 158-hp 2.0L 4-cylinder engine, while the EX-T, EX-L, and Touring models get a 174-hp 1.5L turbocharged upgrade. 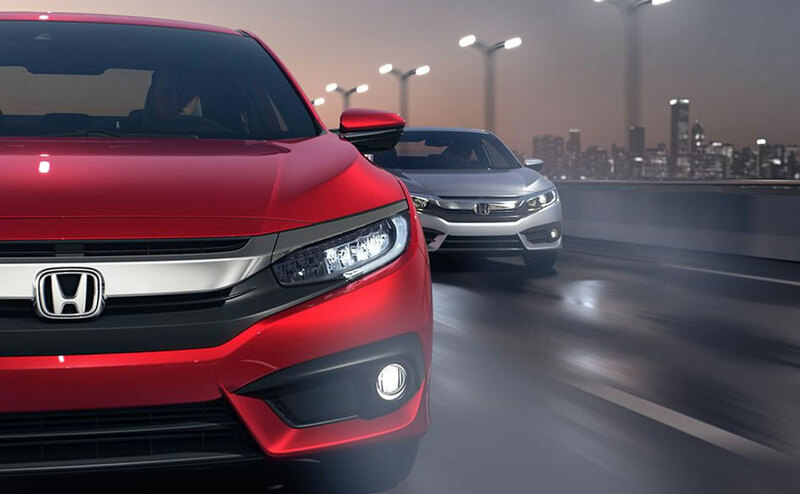 Of the Honda Coupes, the Civic EX-T, EX-L, and Touring trims with their respective CVTs earn the highest fuel economy ratings: **31 mpg in the city and **40 mpg on the highway. 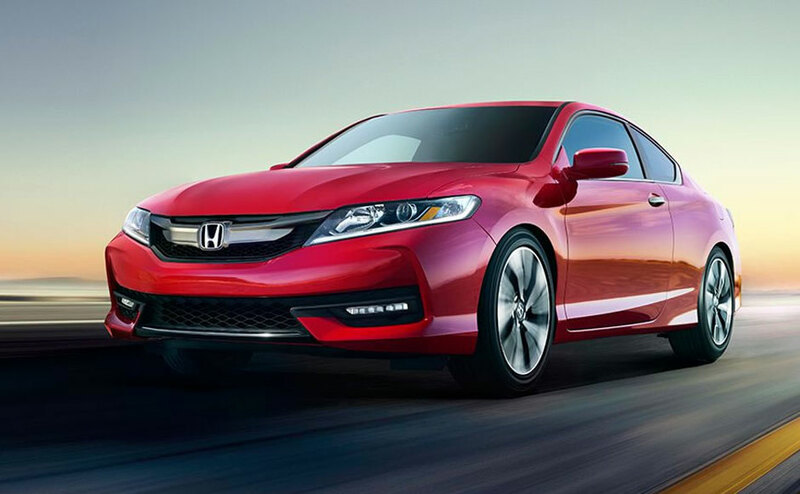 Tuned for a relaxed driving experience, the Honda Accord and Civic Coupes feature front-wheel drive, MacPherson strut front suspension, and multi-link rear suspension for superlative balance and responsiveness. The Accord LX-S, EX, and EX-L V6 rely on a standard 6-speed manual transmission, while the EX-L and Touring get a CVT with Sport Mode and paddle shifters and a 6-speed automatic with paddle shifters, respectively. 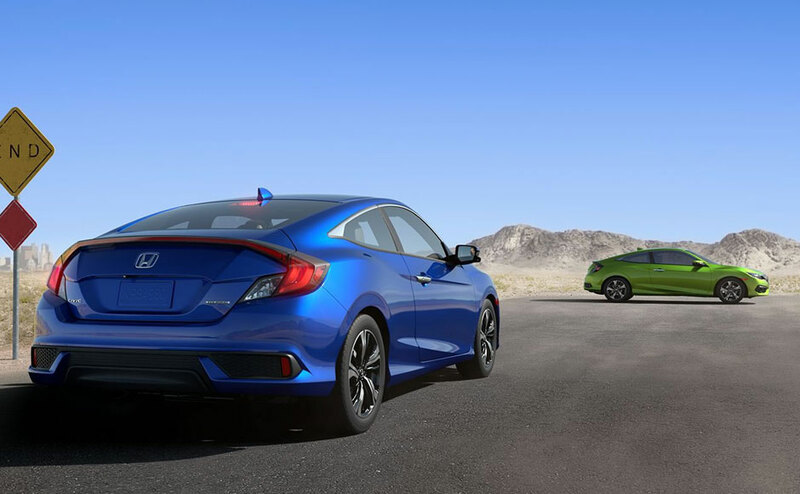 The Civic Coupe also offers a choice of three transmissions: a 6-speed manual for the LX and EX-T, a CVT M-CVT for the LX-P, and a CVT LL-CVT on the EX-L and Touring. 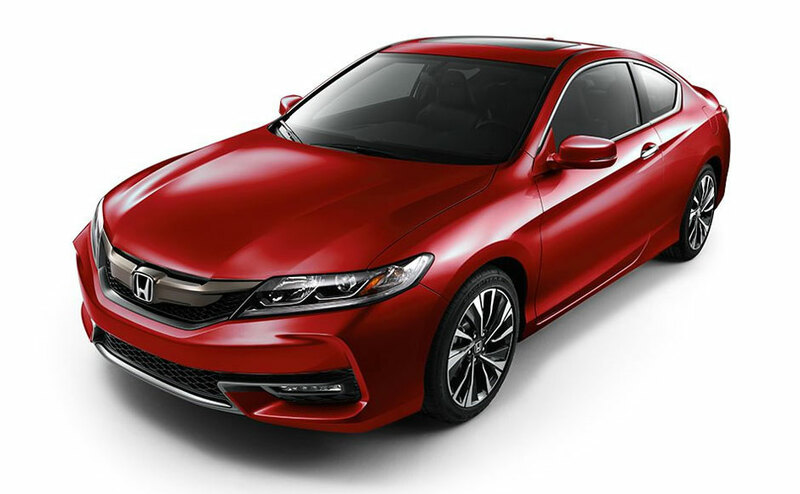 With a 107.3-inch wheelbase and 17- to 19-inch wheels, the Accord is slightly larger than the Civic, which offers a nimbler 106.3-inch wheelbase with 16- to 17-inch wheels. 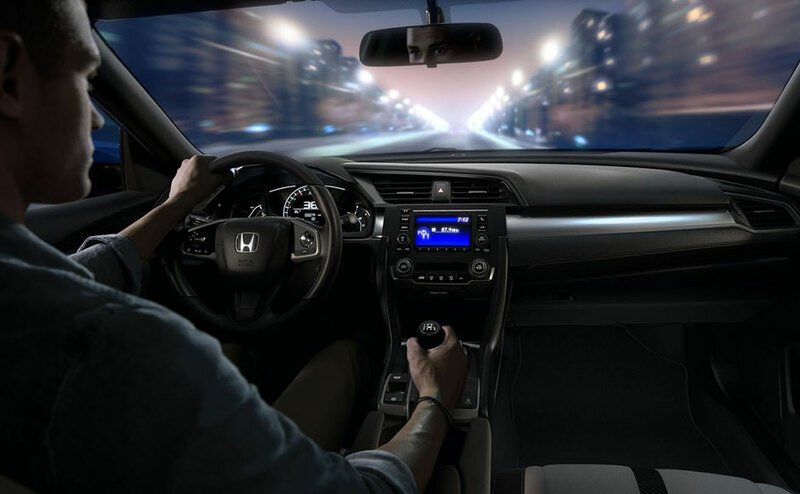 Whether you’re cruising around Hilo or Kailua Kona, the Honda coupes make your life easier and your ride more fulfilling by offering up-to-the-minute infotainment technologies. 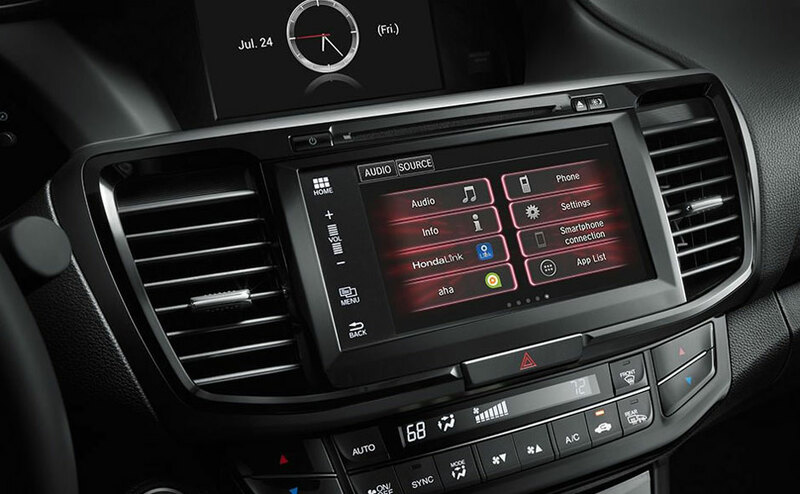 At the center of either coupe’s cockpit rests a color display screen, which provides quick and easy access to features like Bluetooth HandsFreeLink and Streaming Audio, optional Apple CarPlay or Android Auto, or the optional Honda Satellite-Linked Navigation System. The standard 160-watt, 4- to 6-speaker sound system includes AM/FM radio, a CD player, and speed-sensitive volume control, ensuring you and your passengers always enjoy the best sound quality possible. 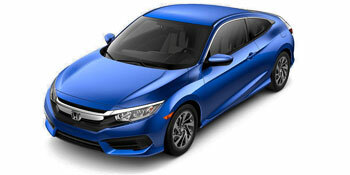 Both 2017 Honda Coupes are available to Hawaiian drivers through Big Island Honda – located conveniently at 124 Wiwoole Street in Hilo, and 75-5608 Kuakini Highway in Kailua Kona. Our Hilo ((808) 439-6007) and Kailua Kona ((808) 202-2760) locations are open Monday through Saturday. 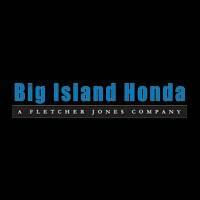 Contact our service department for more information on our ongoing Honda repair and maintenance services for Big Island customers!